As we look forward to a new year and a new City Council term, it’s clear that housing is the number one priority around the Council table. Kingston has the lowest rental vacancy rate in the province, so it is imperative that more housing be built in our community in the years ahead. That way Kingstonians can find quality and affordable housing that meets their needs. Our city has experienced a big increase in the demand for housing, thanks to the number of people moving to our community. In order to keep housing affordable we need to act now to increase the supply and keep pace with the rising demand. 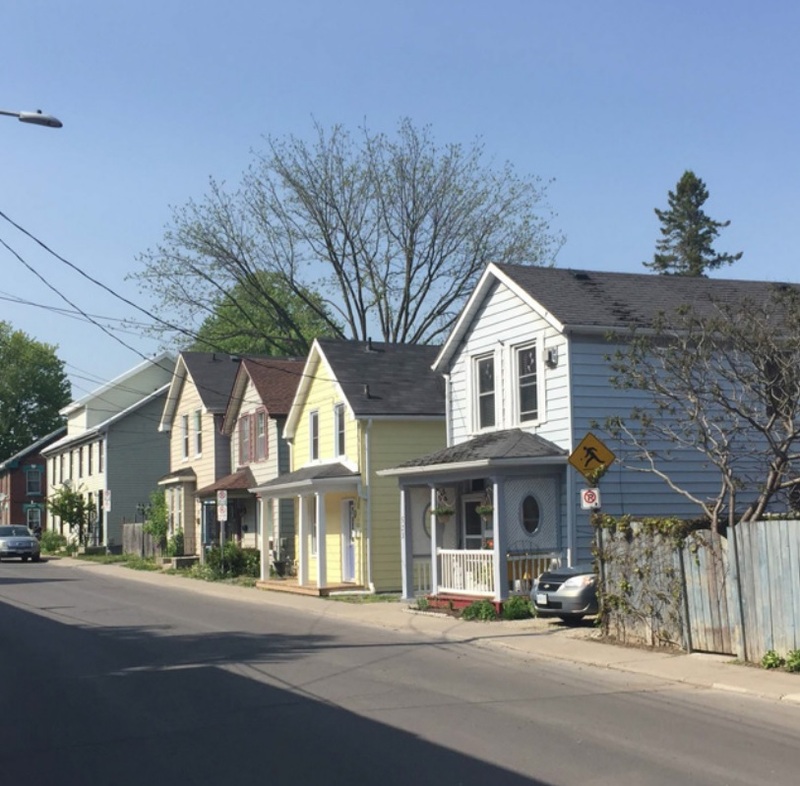 There have been some suggestions that the current housing crunch is largely a result of growth in the number of Queen’s students in the city, as argued by Councillor Jeff McLaren in a recent op-ed. This is simply not true. The housing pressures we are seeing in Kingston right now extend to all areas of the city and to all types of housing – not just rental apartments in the vicinity of the downtown or the university. In fact, I have spoken with mayors of cities across Eastern Ontario, and nearly all have identified housing as their number one priority in the face of an increased housing demand. Clearly the higher demand for housing is not being driven by a few hundred more students at Queen’s. The housing pressure in the Greater Toronto Area (GTA) is a far more important driver of housing demand, as GTA residents look to relocate to communities like Kingston with a high quality of life and a relatively lower cost of living. I firmly believe that the growth in the number of people who want to live in Kingston is something to be embraced, not feared, and that includes growth in our post-secondary student population. Queen’s students are an enormous boom to our local economy, to volunteer organizations, and they help sustain the vitality of our downtown during a time of year when tourist traffic is lower. International students in particular add much to the ethnic diversity and cultural vitality of our community. One of the biggest challenges that I hear about from local employers is the difficulty they find in securing the talent they need to be successful and grow. Attracting more people to Kingston is a vital step to ensuring our long term prosperity as a community. More than that, a growing city provides an opportunity for us to build more housing in a way that creates vibrant streetscapes and adds to the charm of our community. More housing also adds to our tax base meaning the City can invest in more transit, better our parks and improve services for Kingstonians. It is for these reasons that I have decided to launch a Mayor’s Task Force on Housing later next month. The mission of the task force will be to develop a set of tools and strategies to facilitate the construction of all types of housing, including: housing options for seniors; townhouses and starter homes for young families; rental housing; condominiums; apartment style housing for students; and housing options for those with lower incomes and for those who need additional housing supports. McLaren suggests that the local development industry has failed to provide enough housing for other Kingston residents because they’ve been too focused on building housing for students. That is simply untrue. Rather than pitting one group of Kingstonians against another, this task force will bring together developers, social housing experts, university officials, city councilors and housing advocates to the same table so that we can address our current housing needs together. While individual councilors are free to offer their opinions on how best to address our housing situation, as mayor I recognize that City Council cannot increase the supply of housing in isolation. It is imperative that we bring key stakeholders together to decide the best approach, looking at all available tools, options and examining best practices from other communities. Then it should be these community representatives that recommend to Council what policies and incentives to implement so that we can partner together to get more housing built.